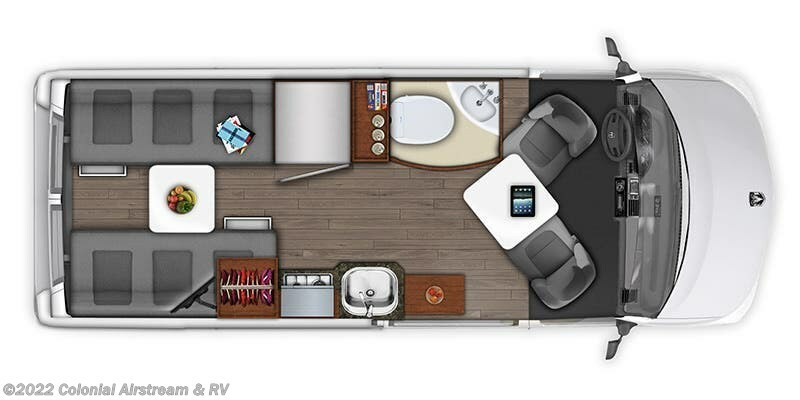 The open concept layout of the Zion is ideal for transporting large sporting items such as bikes and kayaks and the enormous amount of storage space means you never have to leave anything behind. 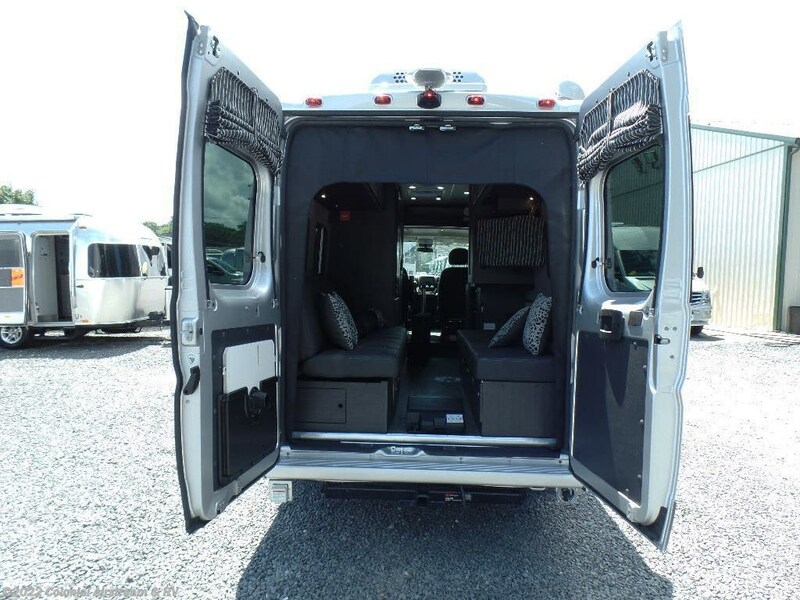 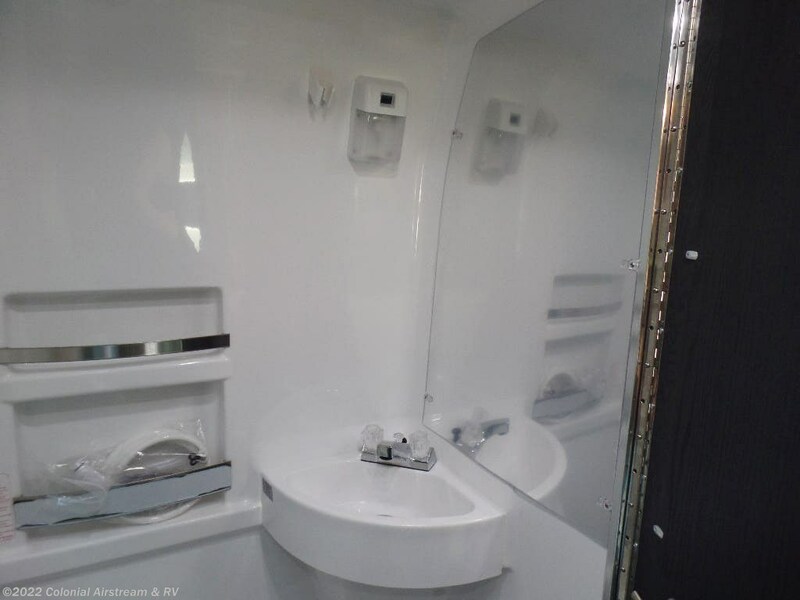 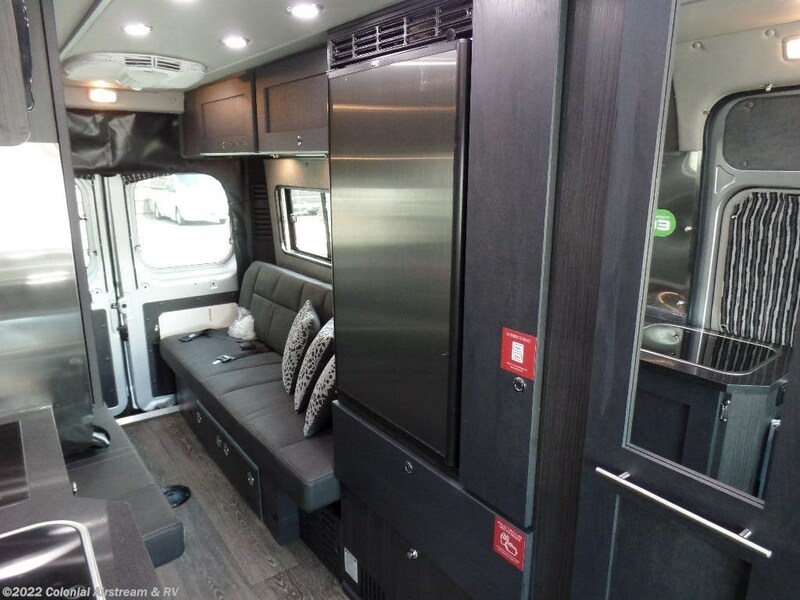 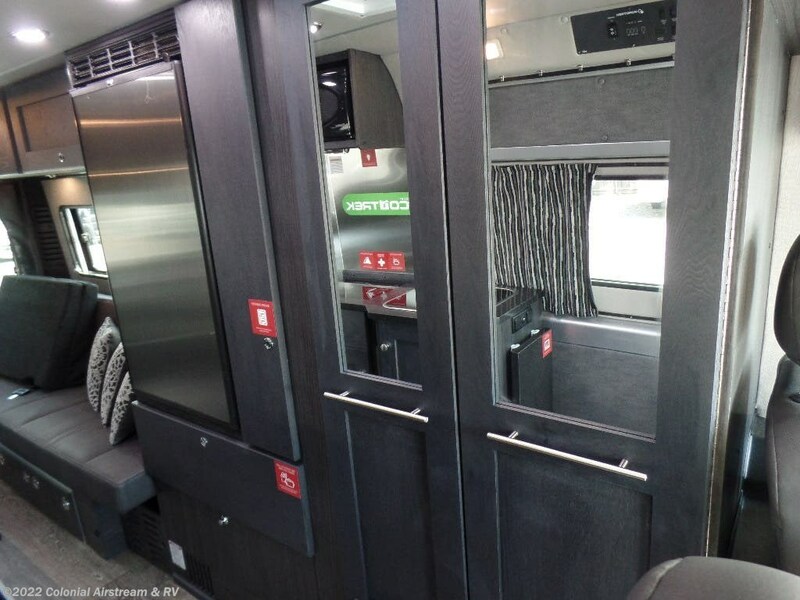 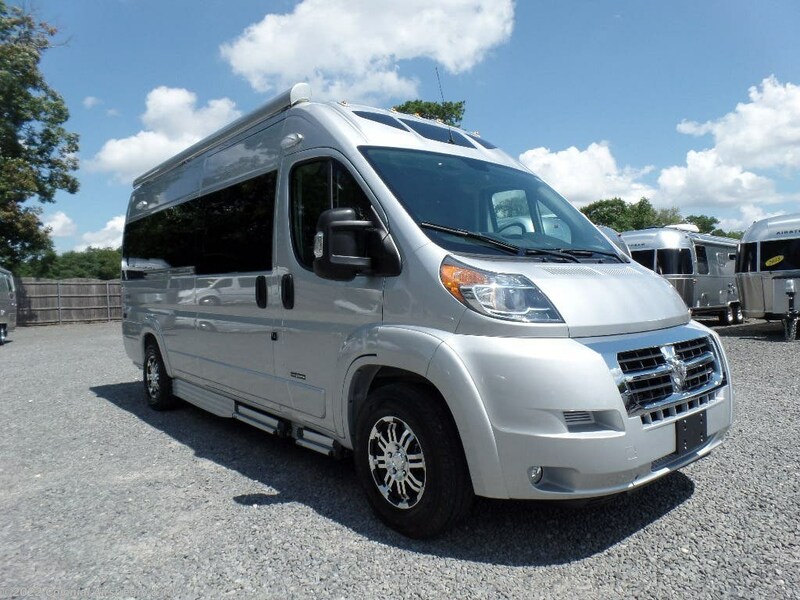 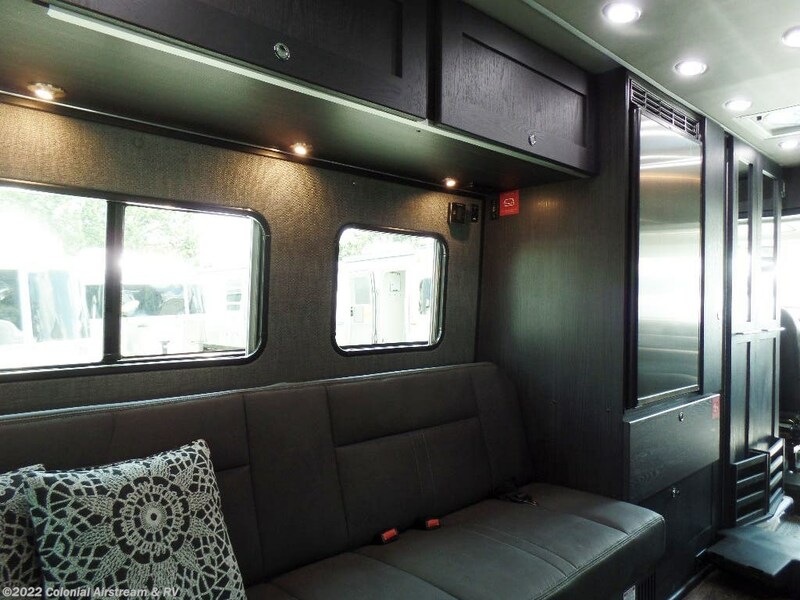 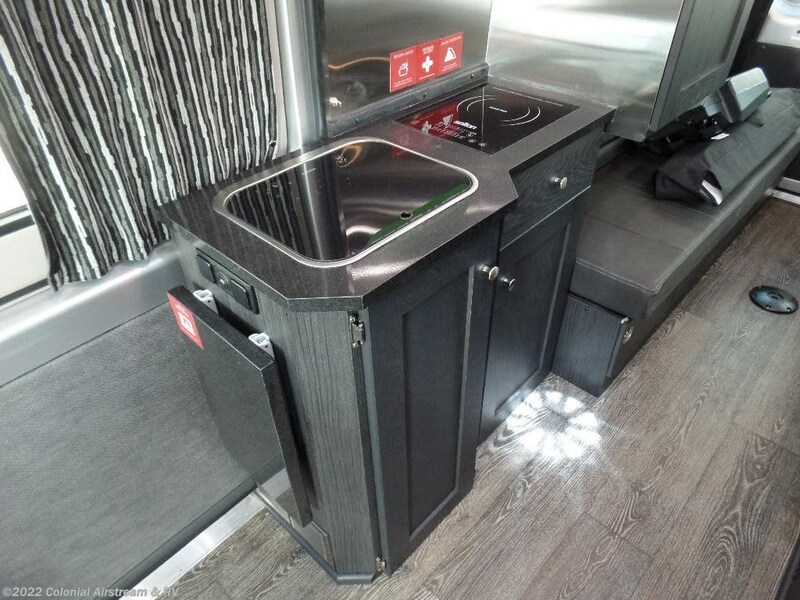 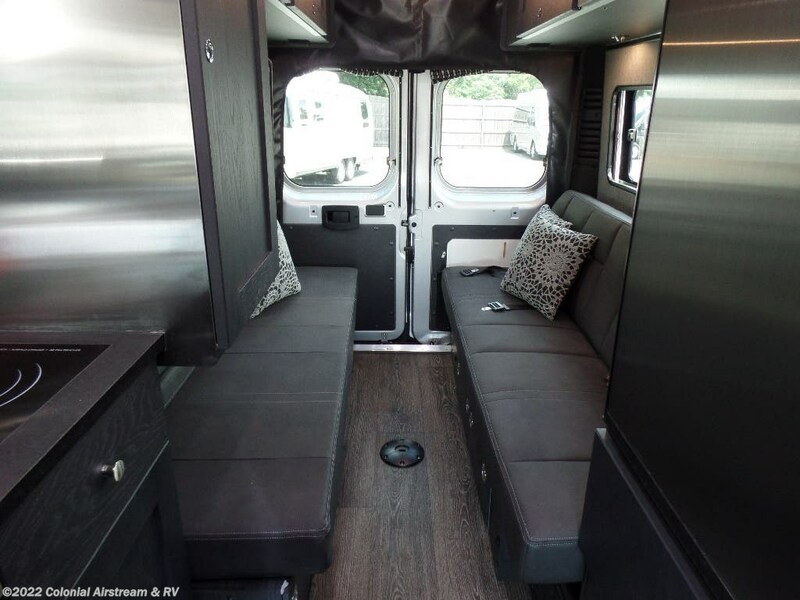 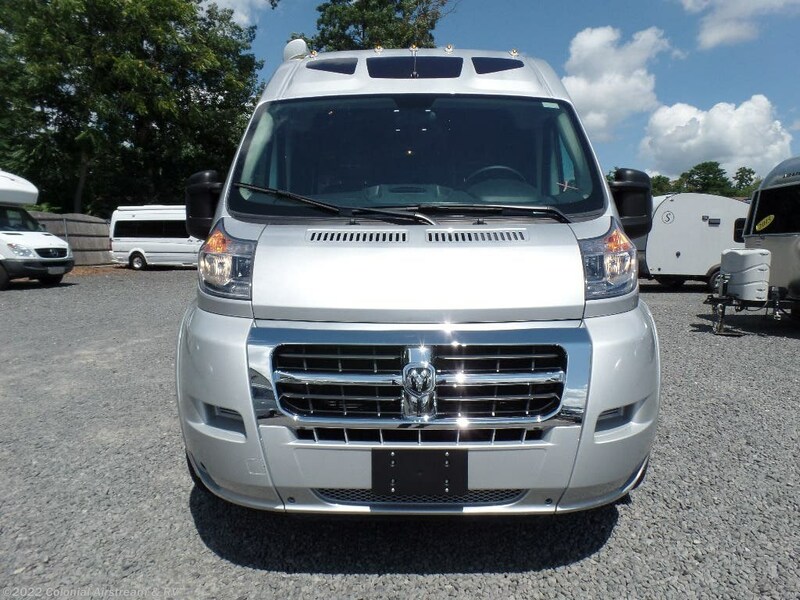 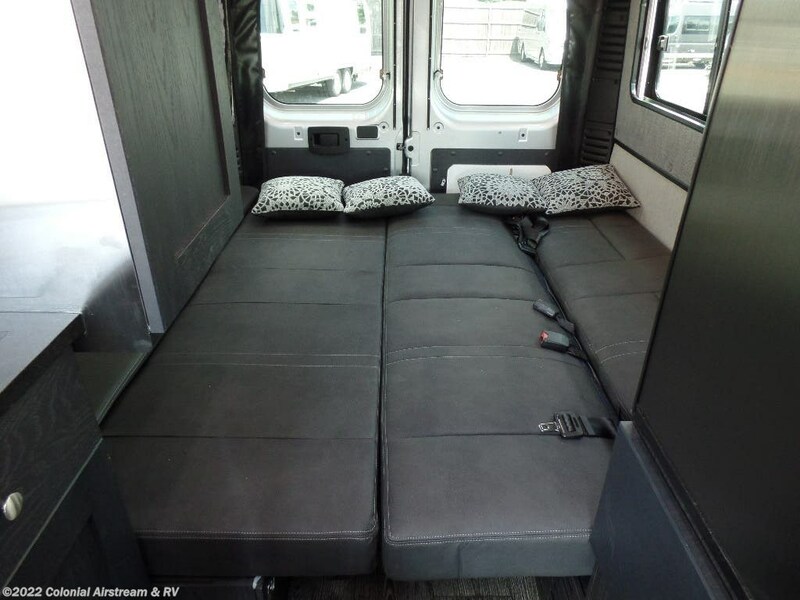 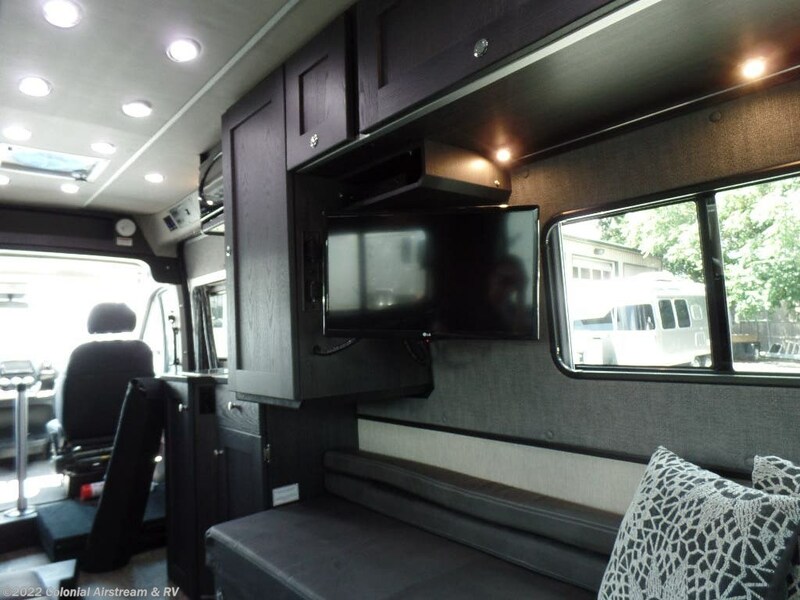 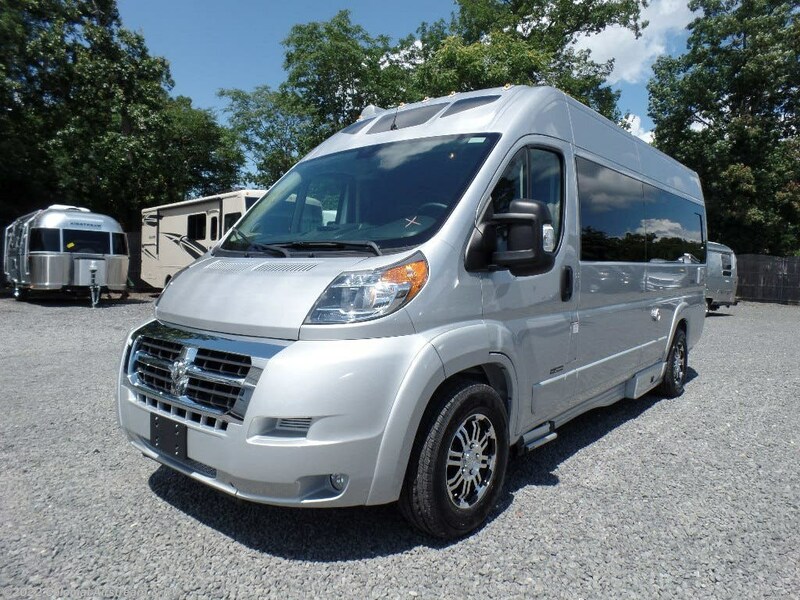 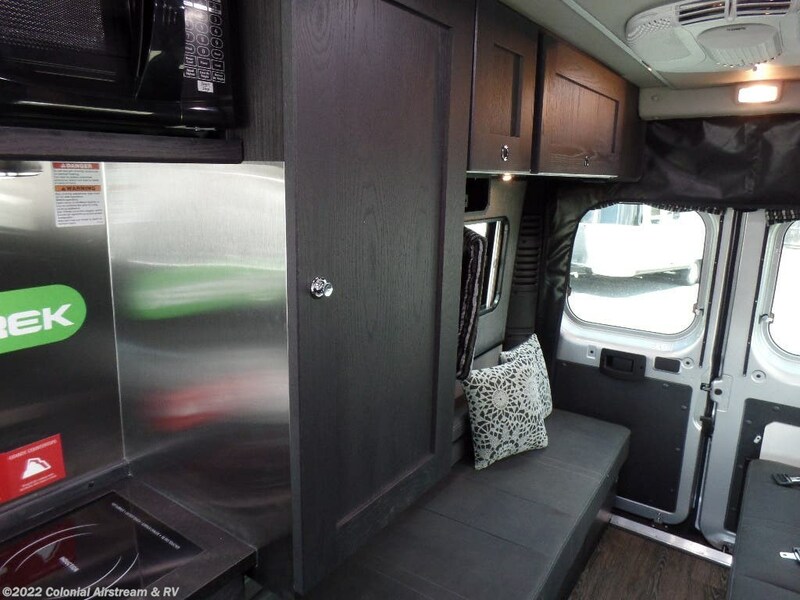 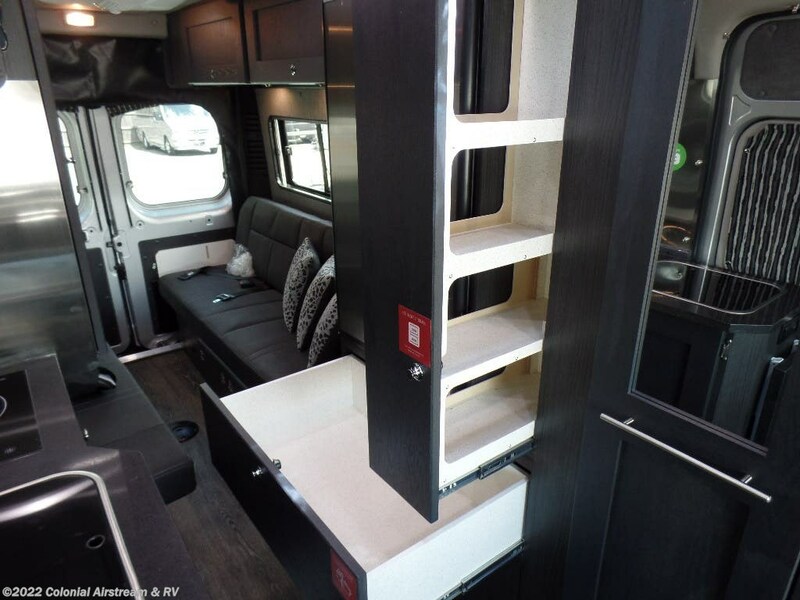 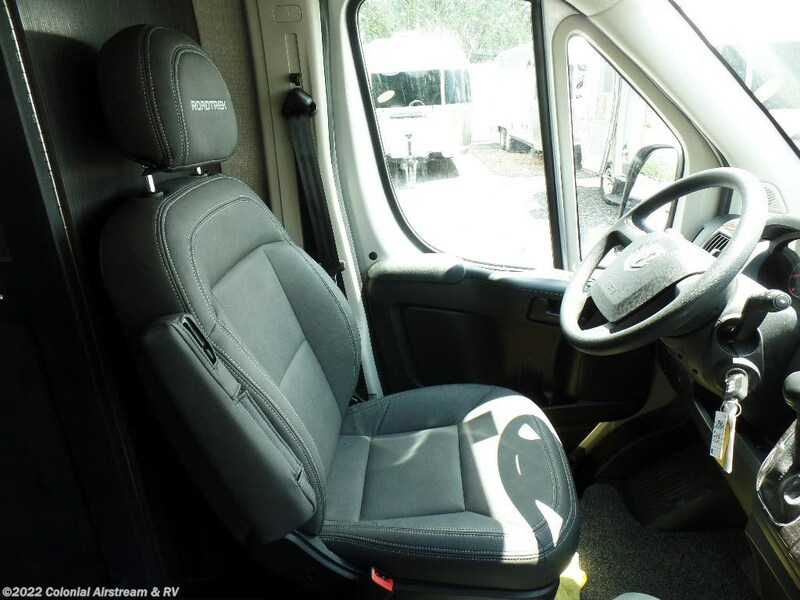 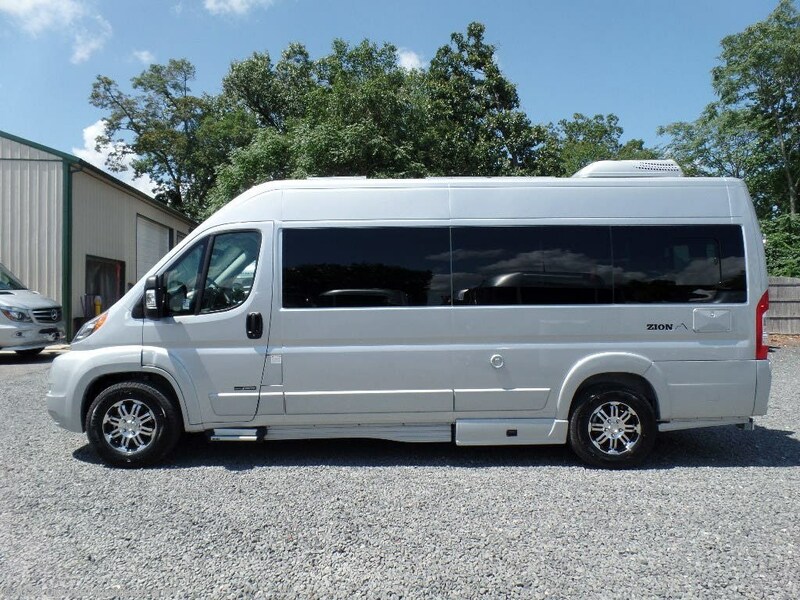 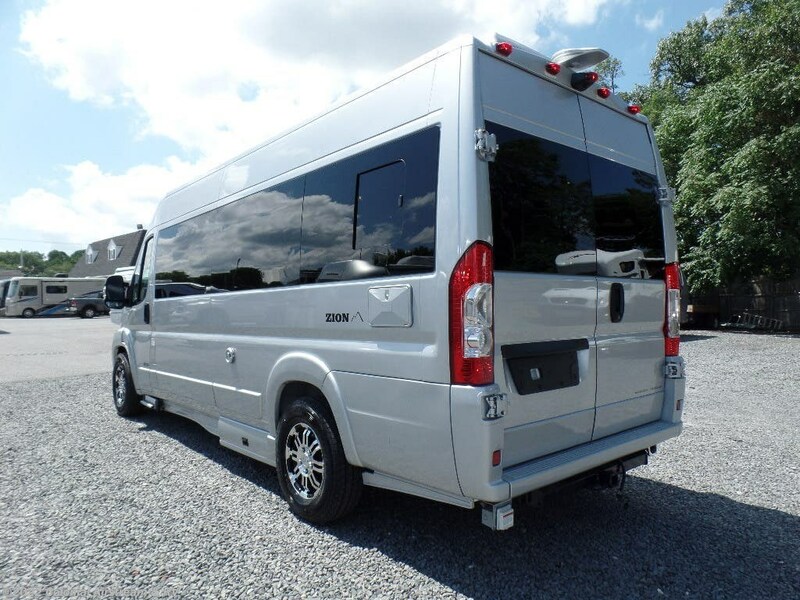 The beautiful, crisp pearl white and charcoal interior finish leave the coach feeling open and bright for an upscale look you are sure to love. 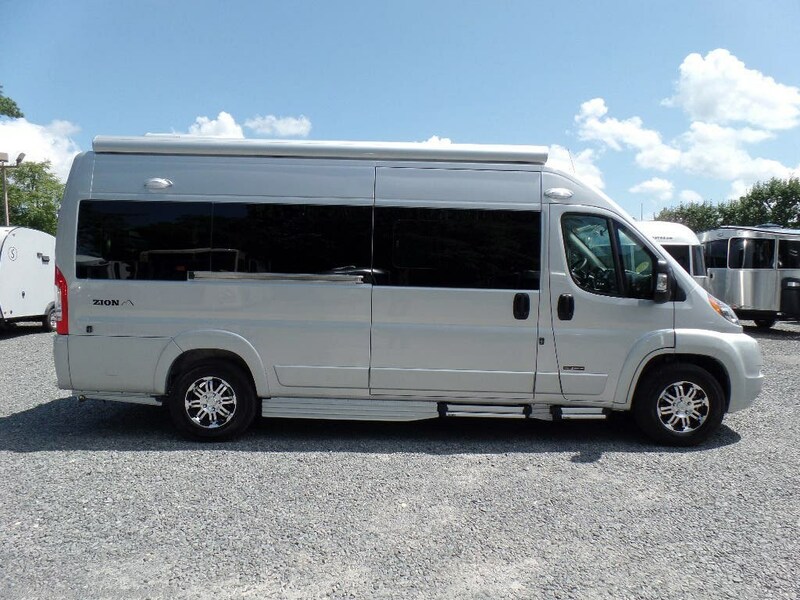 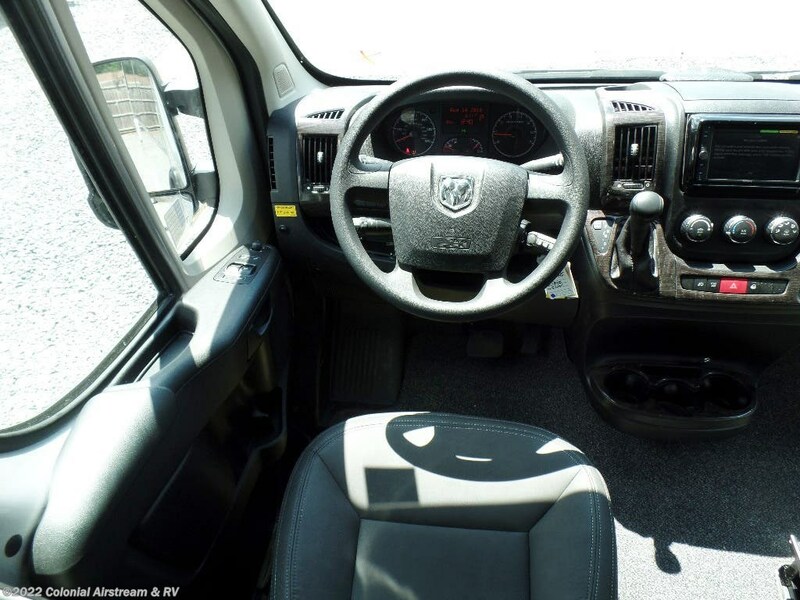 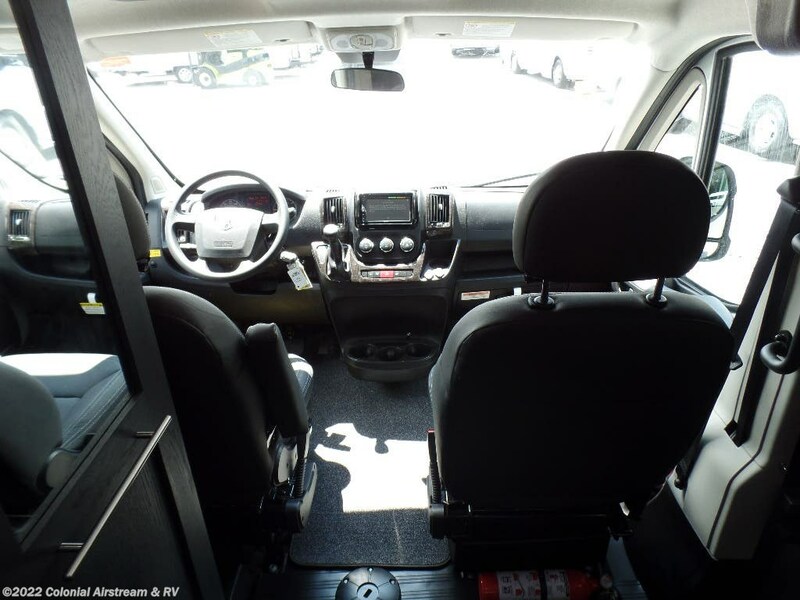 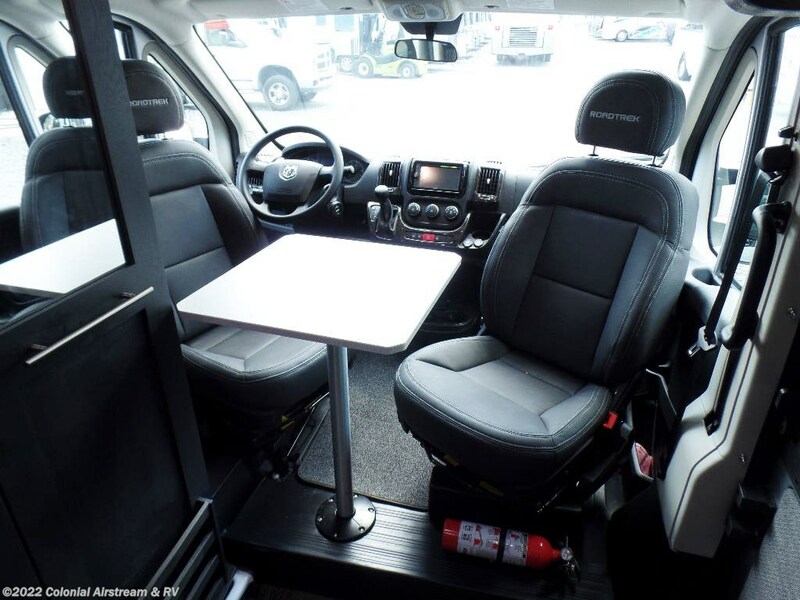 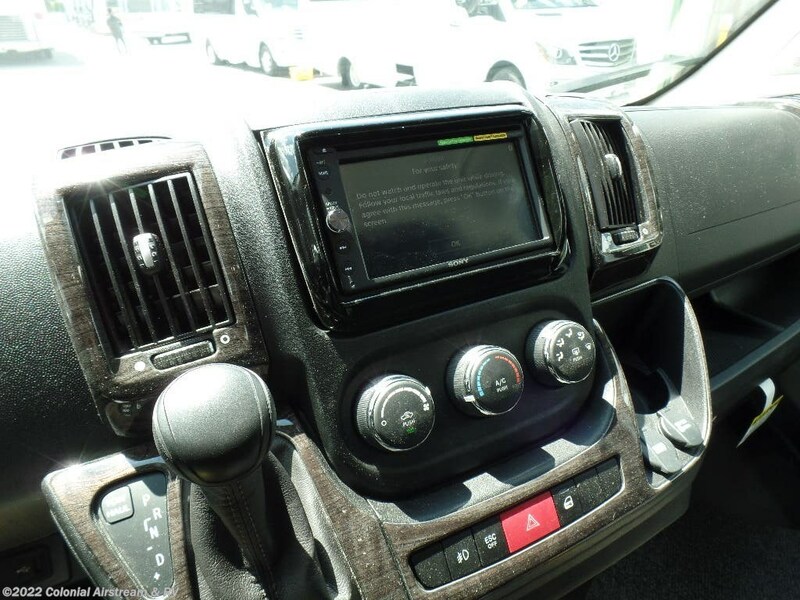 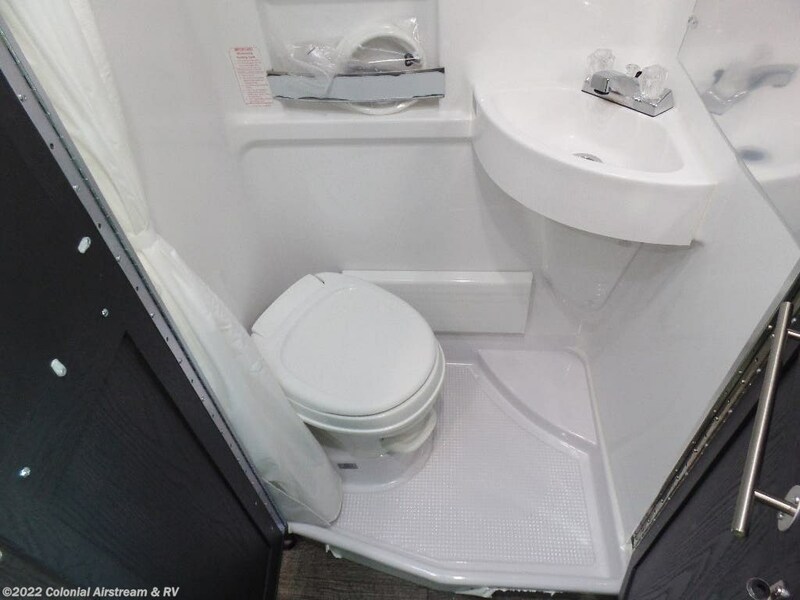 Starting MSRP $86,931.00, Base Model - Ram ProMaster, Seating Capacity - Five, Sleeping Capacity - Three, Fuel Type - Gasoline, Exterior Length 20' 11", Exterior Width (without mirrors) 6' 11", Interior Aisle Width 29", Exterior Height (with roof AC) 9' 5", Interior Standing Height 6' 2", Wheelbase 159", Gross Vehicle Weight Rating 9,350 lbs, Occupant & Cargo Carrying Capacity (1) 1,250 lbs, Gross Combined Weight Rating (2) 11,500 lbs, Towing – Tow Weight (3) 2000 lbs, Fresh Water Capacity 138L / 36.5 U,S, gal, Black Holding Tank Capacity 36.3L / 9.6 U.S. gal, Gray Holding Tank Capacity 88.9L / 23.5 U.S. gal, Storage Capacity (with options) 1,189 L / 42 cu.ft, Rear King Bed Size (width x length) 74" x 76", Front Single Bed Size – Right (width x length) 33" x 70"
5-year / 100,000-Mile Powertrain Limited Warranty covering the cost of repairs on all covered powertrain components - engine, transmission and drive system for most new Ram vehicles. 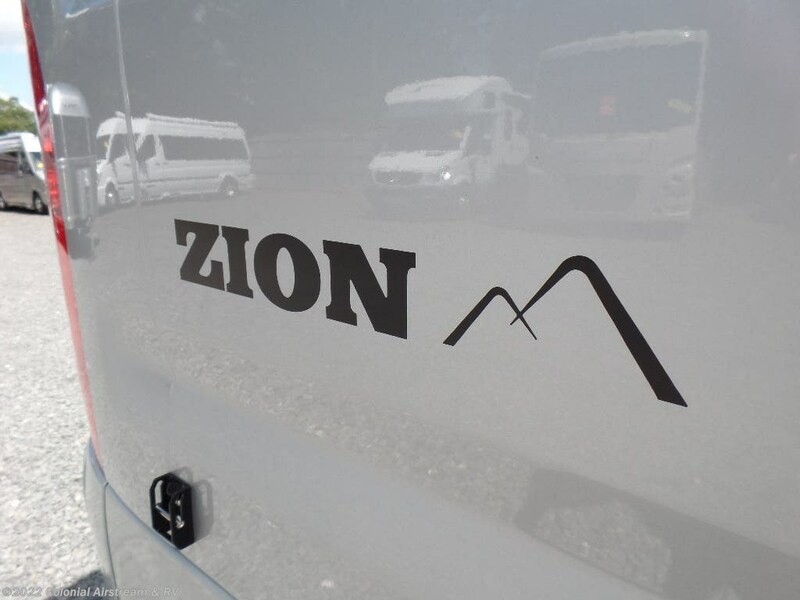 3-Year / 36,000-Mile Limited Warranty+ provides bumper-to-bumper coverage from the body to the electrical system. 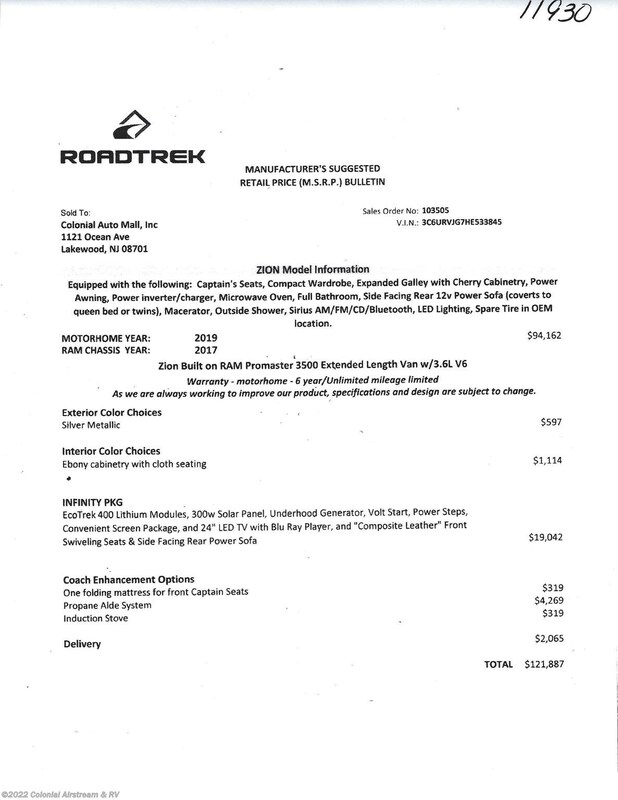 Refer to chassis manufactures’ website for complete details. 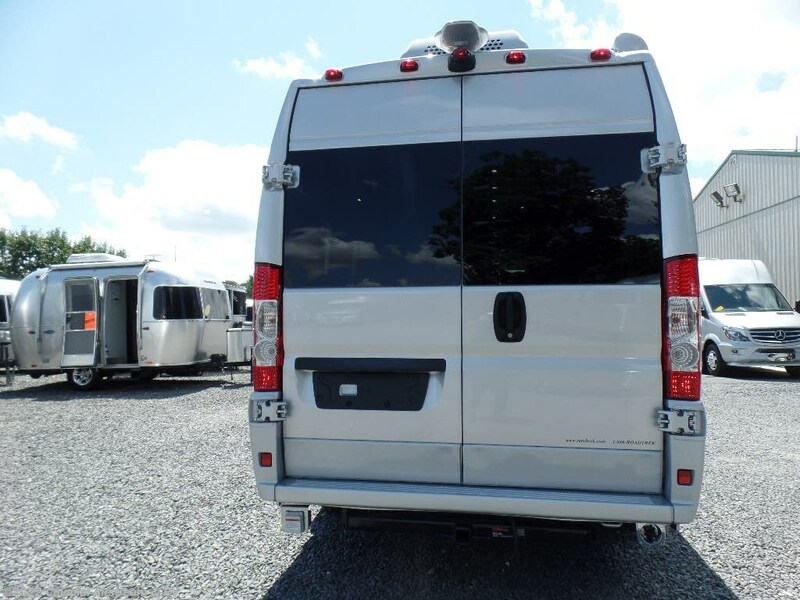 2.GCWR includes total weight of vehicle, trailer, equipment, fuel, water, propane, cargo, driver and passengers. 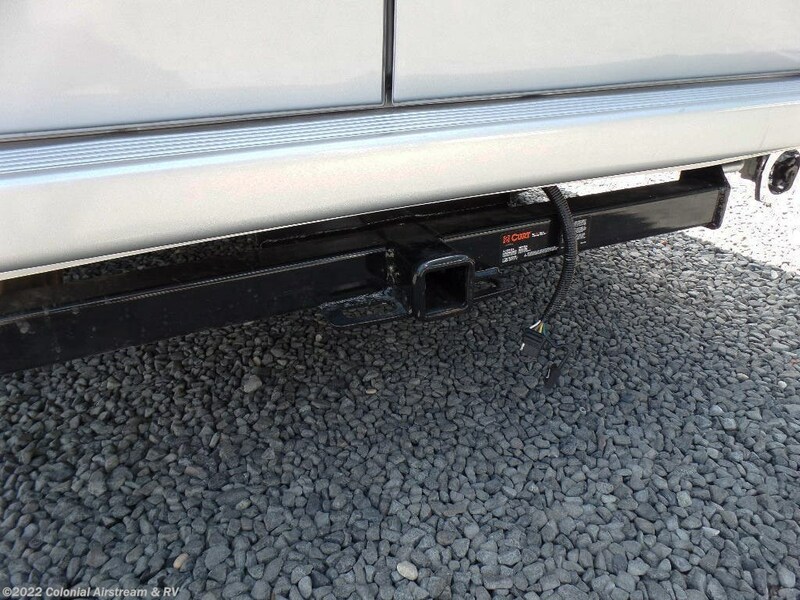 3.Maximum towable weight with driver and fuel only. 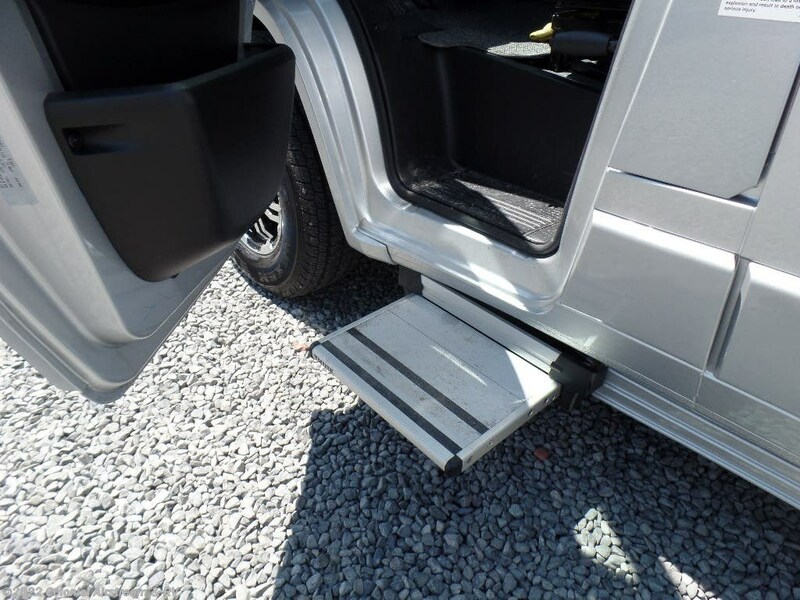 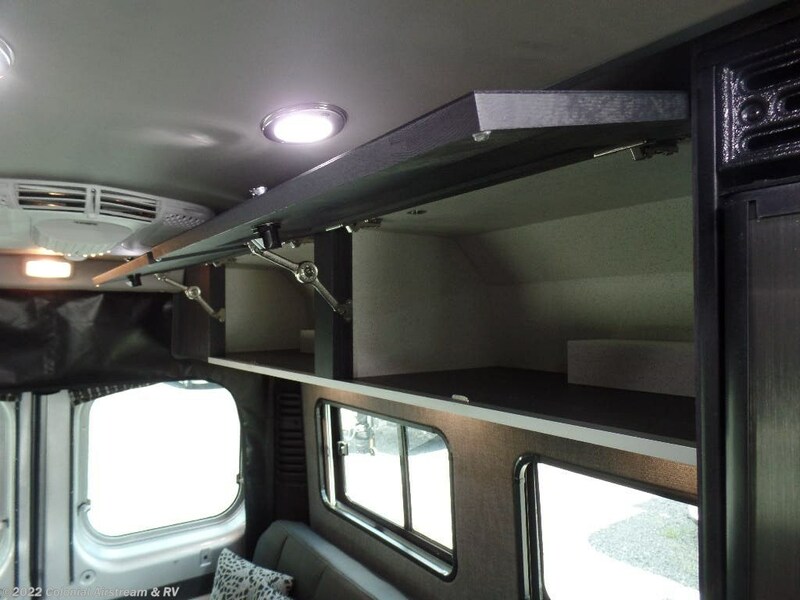 This weight reduced by weight of optional equipment, water, propane, cargo and/or passengers. 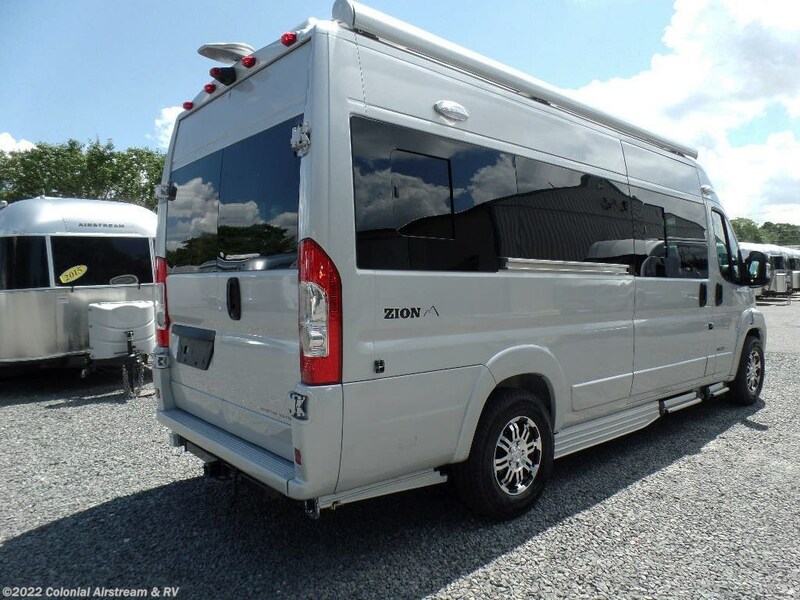 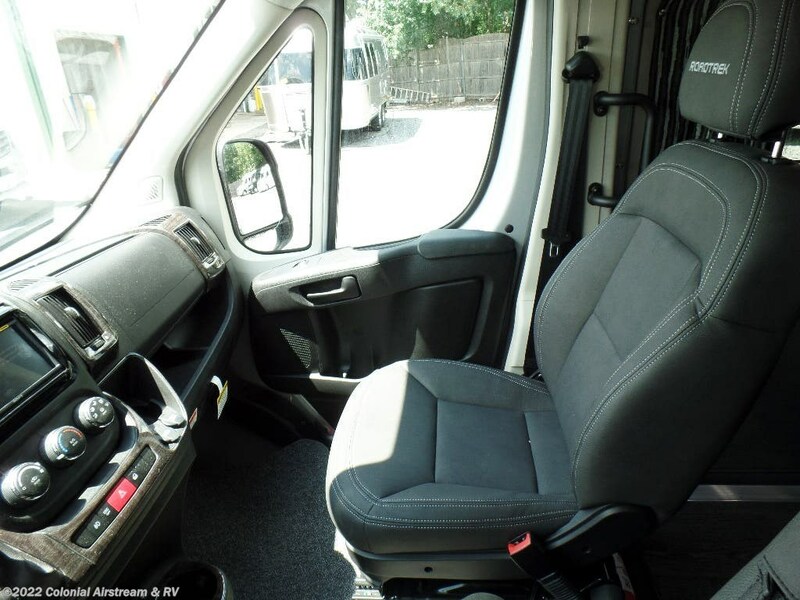 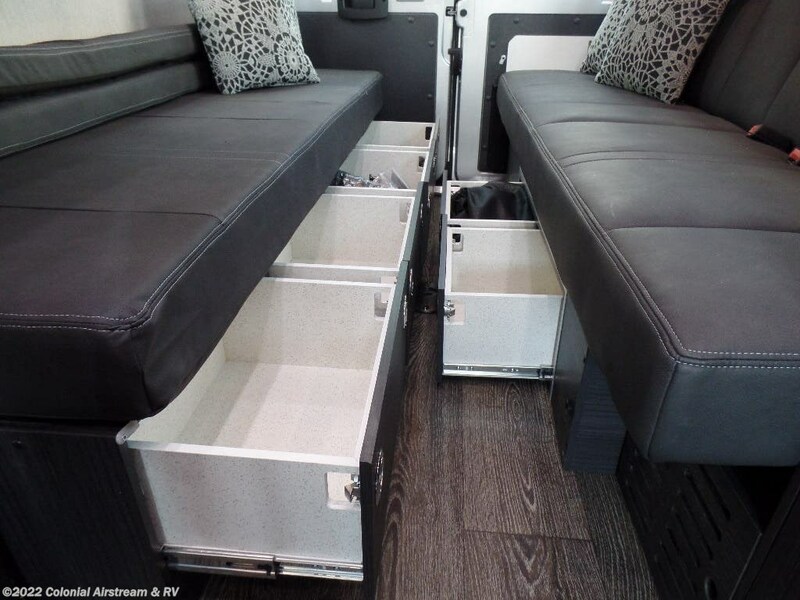 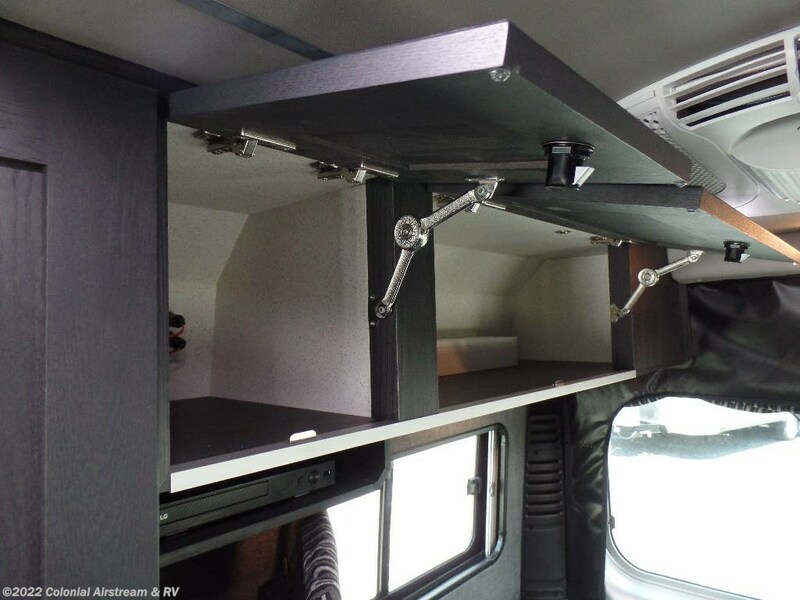 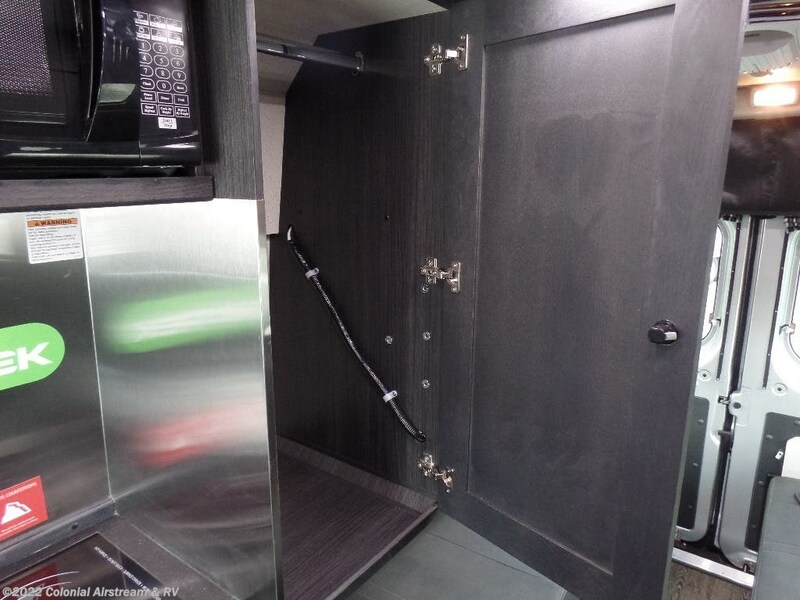 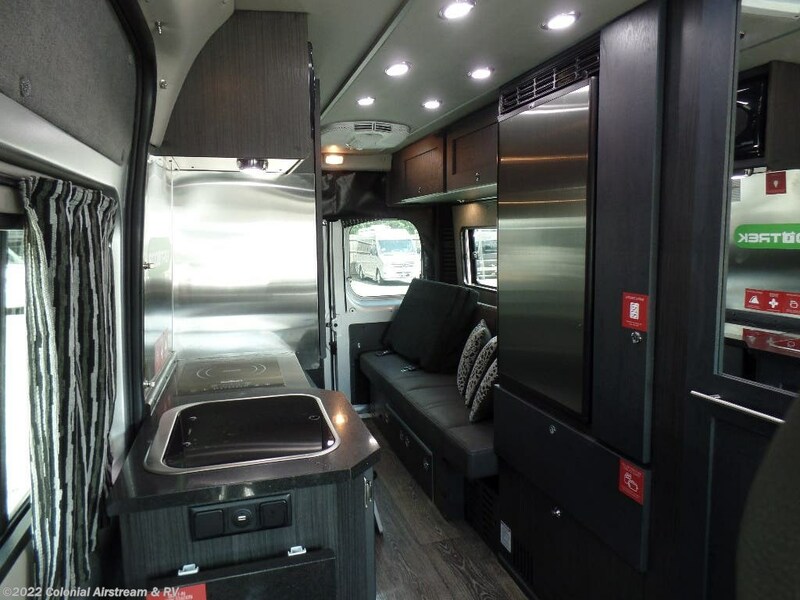 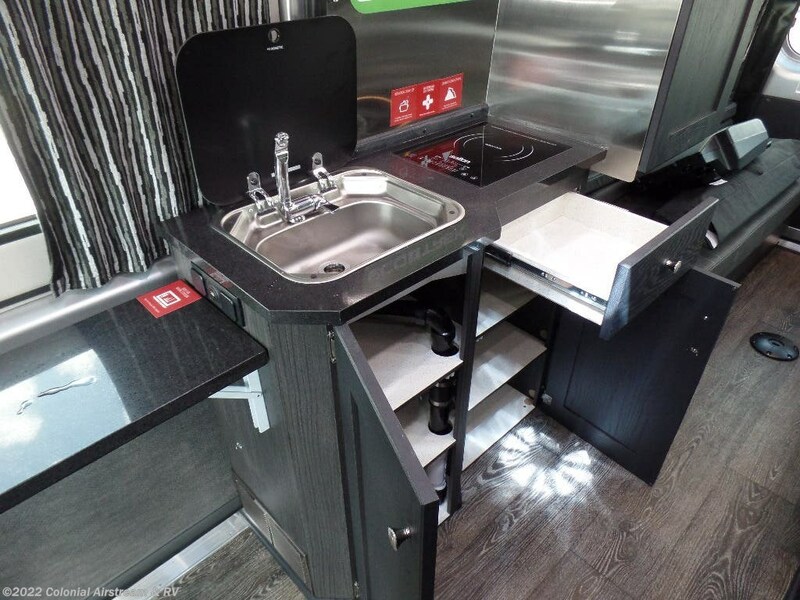 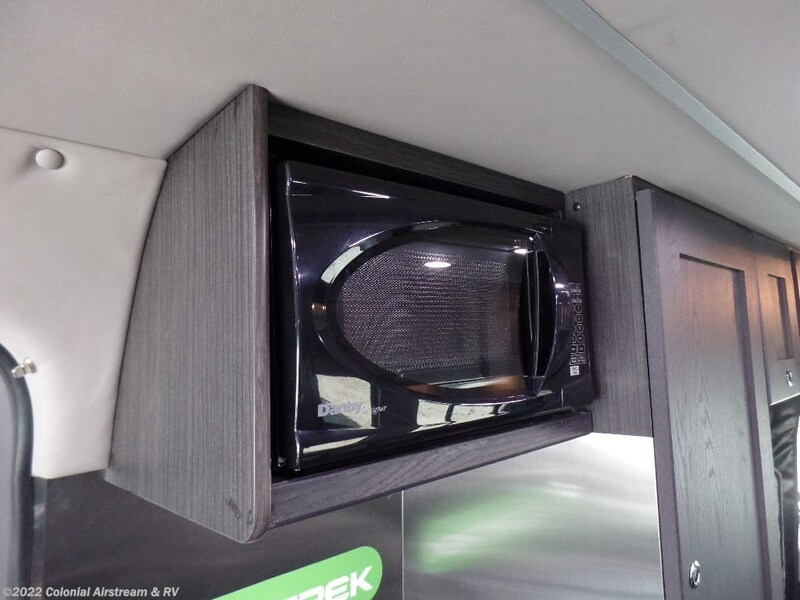 Check out Stock # 11930 - 2019 Roadtrek ZION 3500 Extended on roadtrekrvsource.com!